Well folks what has been in the works for well over a decade has finally come to fruition. We proudly present the trailer to our first full feature movie. 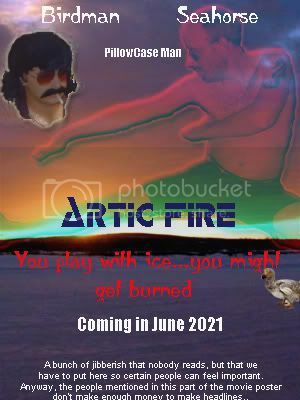 Arctic Fire takes place in a time without memory and a land that holds the secrets of many who have attempted and failed to cross it lairs. Just when Seahorse thought he was out…they pulled him back in. In order to avenge the death of his brother, he must go after the perpetrator head on and face his worst fears. Can his secret underground martial arts techniques save him and his pride?